Dr. Amanda Sie is a native of Iuka, Mississippi. She attended the University of Mississippi then the University of Alabama at Birmingham where she received both her Bachelor of Science and Doctor of Optometry degrees. 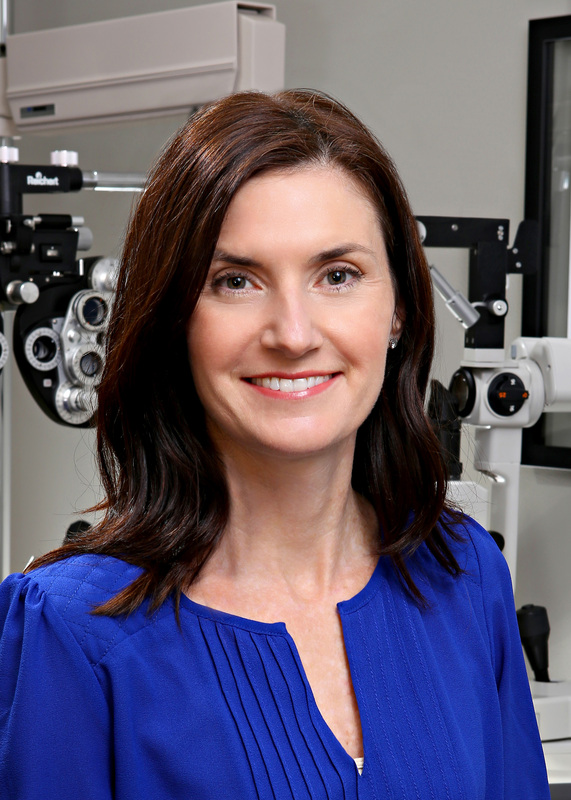 Dr. Sie moved to Charlotte after graduation from optometry school in 1997. She and Dr. Joseph Sie have three children. Dr. Joseph Sie was born in New Jersey and moved to Charlotte in 1982. He graduated from South Mecklenburg High School then earned his Bachelor of Science degree from North Carolina State University. 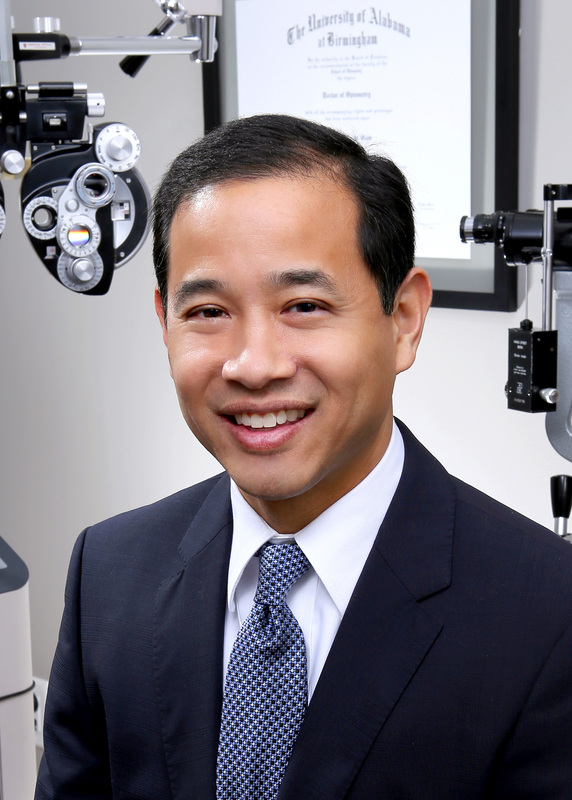 Dr. Sie graduated from the University of Alabama at Birmingham School of Optometry in 1997 with his Doctor of Optometry degree.